Surgical orthodontics or orthognathic surgery is a form of dental surgery to correct severe cases of bad bites and jawbone abnormalities. Most patients would undergo an initial period of orthodontic treatment to align the teeth so that they will fit properly after surgery is completed. Surgery usually is not scheduled until the teeth have been properly aligned. 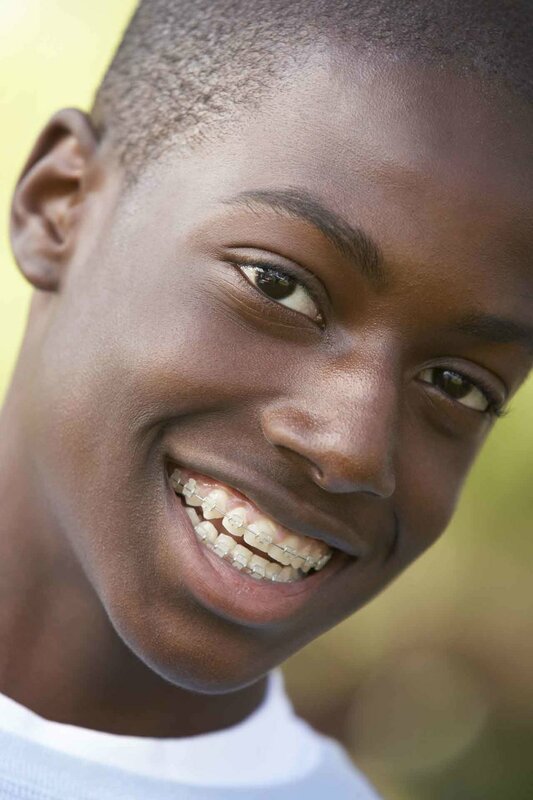 The braces are left in place during the surgical procedure to aid in stabilizing the teeth and jawbones. After surgery there is a period of follow-up orthodontic treatments to achieve final alignment of the teeth, thus complementing the new facial symmetry. There are a wide variety of causes of jawbone discrepancies-heredity, trauma or other developmental problems. Most commonly corrected problems include: a severely protruding or retruding chin; an unsightly display of gum tissue above the upper front teeth; an in ability to achieve lip contact when the lips are relaxed; and overall elongation of the face. In younger patients, future facial growth combined with timely orthodontic intervention can sometimes correct protrusions and/or retrusions of the jawbone. An orthodontist working can use one of several orthodontic appliances to redirect bone growth, thus eliminating the need for surgery in some patients. However, in adults, and those patients who have completed their bone growth, the improper tooth/bone relationship is frequently treated with surgery. There are inherent risks common to any surgery. However, surgical orthodontic procedures are not new or experimental; they are routinely performed in offices or hospitals on a regular basis. If you or a member of your family are about to undergo surgical orthodontic treatment, simply ask your surgeon to explain the risks to set your mind at ease.